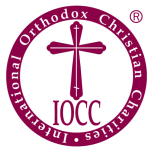 The Orthodox Christian Mission Center is the official international missions and evangelism agency of the Assembly of Canonical Orthodox Bishops of North and Central America. Saint Basil Academy is a residential child care center, providing a home away from home for the Church's least fortunate children. In most cases, the children the Academy serves come from families who have fallen on bad times because of a death, sickness, financial reversal, or a dysfunctional family situation. Each child's spiritual, physical, educational, emotional and social needs are addressed in chapel, classroom and recreation settings. Saint Michael's Home for the Aged is a New York State-Department of Social Services certified residential adult care facility of the Greek Orthodox Archdiocese of America. 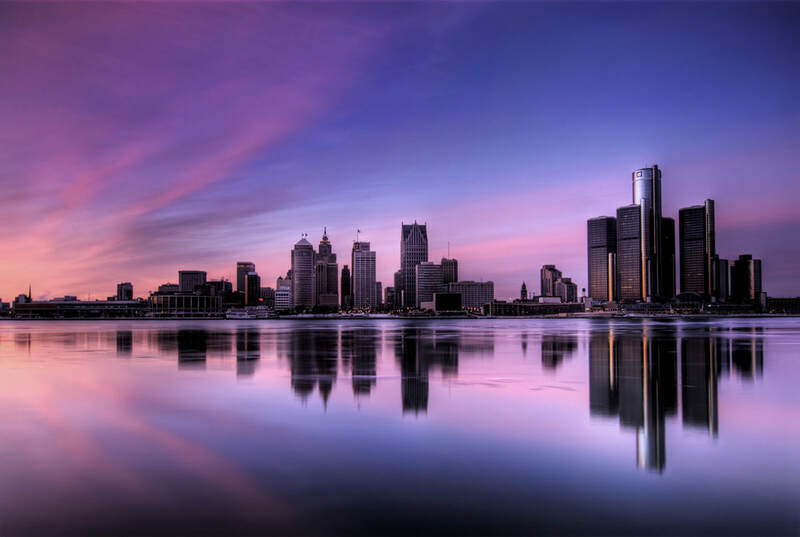 The programs and services of St. Michael's Home are specifically designed for those individuals who seek assisted living in a Greek Orthodox environment. Applicants on SSI are accepted, and the Home, as a nonprofit institution, depends on the generosity of its many friends to be able to fulfill its-special mission. At Saint Michael Home, every effort is made to maintain the physical and intellectual integrity of the residents while encouraging them to preserve their independence and dignity.